Today is a bad day if you are a Tim Tebow fan because the once an NFL quarterback is going to be in the AFL getting body checked. It might give us a reason to watch the AFL but probably not. 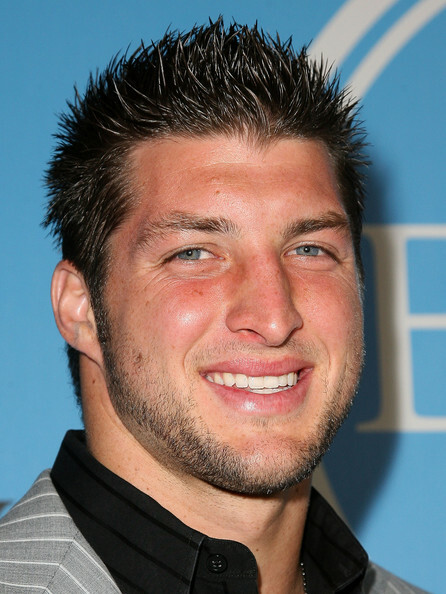 I know that Tim Tebow is 8-6 in the NFL but he got his 15 mintures of fame what else could babytebow want. Good luck in the AFL. Maybe if Tim learns to throw a football he will get picked up somewhere. Hey if your a Tim Tebow fan be glad your QB ain’t playin’ in the Lingerie Football League. No one would want to see Tim Tebow in a 2 piece.